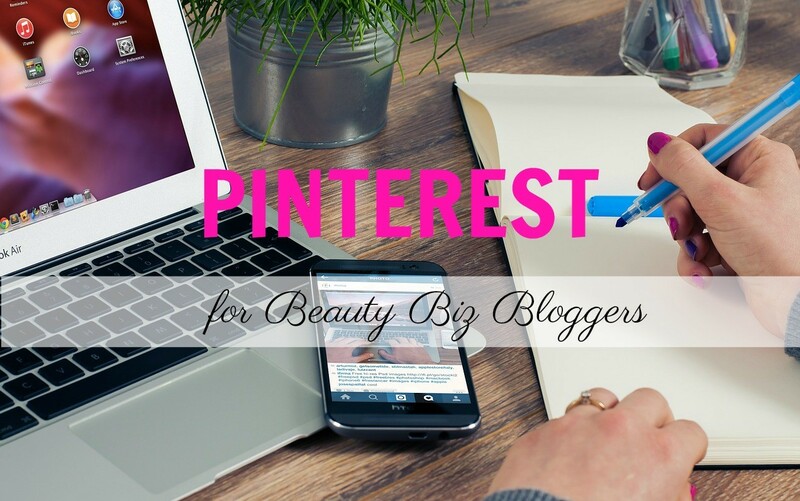 Is Pinterest the Right Platform for Your Beauty Business Brand? So your looking to rock your Pinterest beauty business? You know that social media marketing is a fact of life for most businesses today. Customers and clients are using these online platforms to share their lives, catch up with friends and family, network for their business and more. It’s important to have a company presence online, but keeping up with every networking site out there would be impossible. You’ve probably heard a lot of buzz going around lately about how good Pinterest can be for your beauty business, but how do you know if it’s worth investment for your business? Check out the information below for some insight as to whether Pinterest might be the right platform for your brand. Some demographic research is necessary to find out whether your clientele falls into the demographic of the average Pinterest user. Research the latest information regarding who’s using Pinterest to get a feel if your average customer may fall into these groups. The vast majority of this platform’s users have always been female, with a median age of around 40. Thus, it makes sense to consider spending some time here if your customers are mature women. However, spend some time reviewing Pinterest demographics for further insights. The fact of the matter is that Pinterest is a curation site in which users pin the blog posts, articles and products that interest them. All of these pins are graphically represented. Pins must be visually appealing if they’re to stand out among the crowd. Therefore, it wouldn’t make sense to spend a lot of time and effort here if your business is one that can’t be represented well through graphics. It is possible to create graphics that are related to your product or service if you don’t have a large variety of photo-worthy content. People love quotes, and you could always produce lovely images to go with your posts if you have a blog. Creativity is necessary when it comes to using Pinterest. Just be sure you feel confident in your ability to generate pin-worthy content on a regular basis. Finally, you also need to take inventory of your resources in order to make an informed assessment of whether a Pinterest marketing effort is a sound plan for your company’s needs. Consider whether you have the staff to handle a profile. This means everything from deciding which things to pin, actually pinning them or scheduling pins into an automated program, monitoring any comments and maintaining boards. This could also include your pin creation if you’re going to have this done in-house. You may need to hire a graphic designer to create stunning images if you don’t currently have the talent on your staff. Thus, your budget will also be a factor into whether you want to take on a Pinterest campaign as part of your digital marketing plan. Pinterest can be an incredibly successful platform for use with online marketing. As with other parts of your efforts, you simply need to be strategic about its use. If you have the money, time, staff and image-heavy content material, your business could do well on the site and be quite popular with its users. Give it a go and have fun with it!